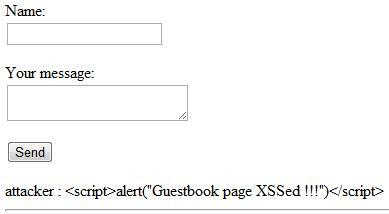 In the previous post I've discussed Persistant (Stored) and Non-persistant (Reflected) XSS, used to hijack the user session. 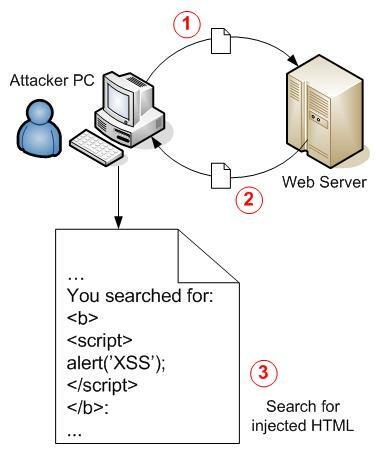 Today I'll discuss how to attack the Web application through Stored Cross-site scripting. 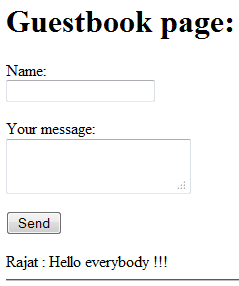 The following is the simple guestbook script where the users can put name and message that will be stored in the guests table of the guestbook database and then displayed. 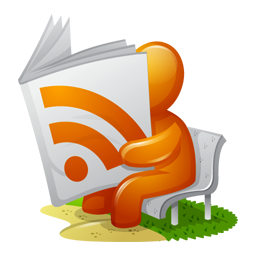 Which means the attacker has been able to insert a script in the application that is later executed in the context of another user. Moreover the attacker can deface the website by putting the following code which will open a new browser window consisting the defacement page. 2. Acunetix Web Vulnerability Scanner (WVS) Free Edition offers the functionality for anyone who wants to test their own application for Cross Site Scripting.